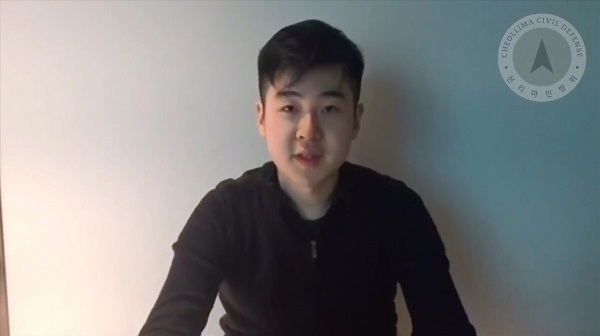 A 40-second clip was posted on YouTube on Wednesday in which a man claiming to be the son of the late Kim says in English, “My name is Kim Han-sol, from North Korea, part of the Kim Family. My father has been killed a few days ago.” A Vietnamese woman and an Indonesian woman are being tried in Kuala Lumpur for the killing. Kim Han-sol said he was with his mother and sister and expressed gratitude to an organization or person before the audio is cut off. Embrechts, who started his post here in February 2015, also doubles as the top Dutch envoy to North Korea. From 2005 to 2009, Embrechts served as the Dutch ambassador to Malaysia. The Netherlands and North Korea established diplomatic relations in 2001.